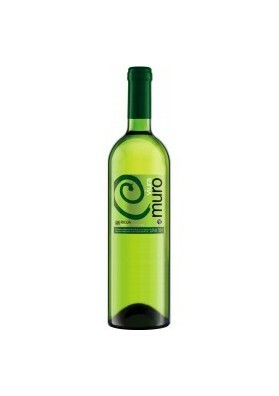 Single-varietal white wine of viura afforded us the winery's Miguel Angel Muro. 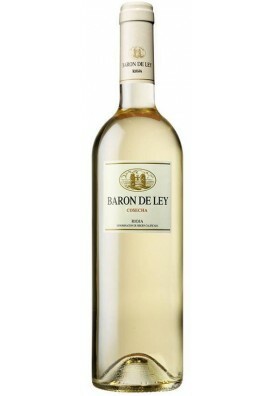 Buttery, tasty and elegant white wine. 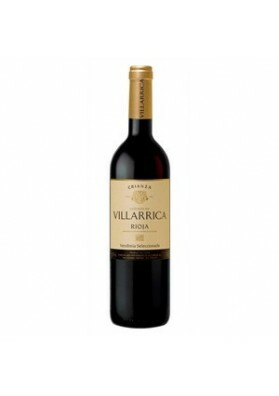 Origin: Rioja Grape: Viura Aroma: Fruit white, herbal toiletries, green apple liqueur. 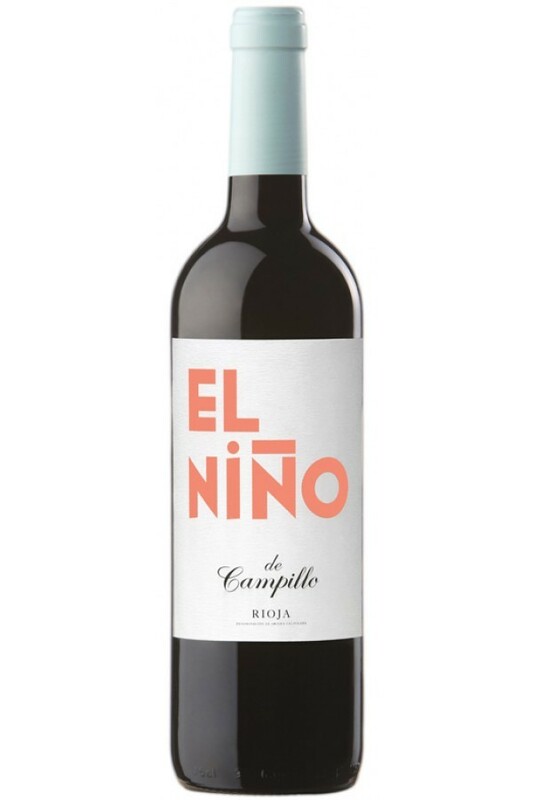 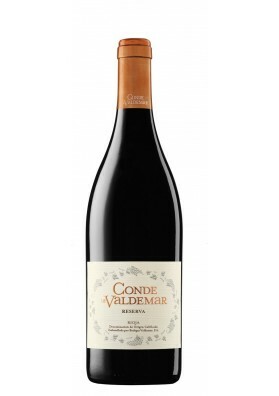 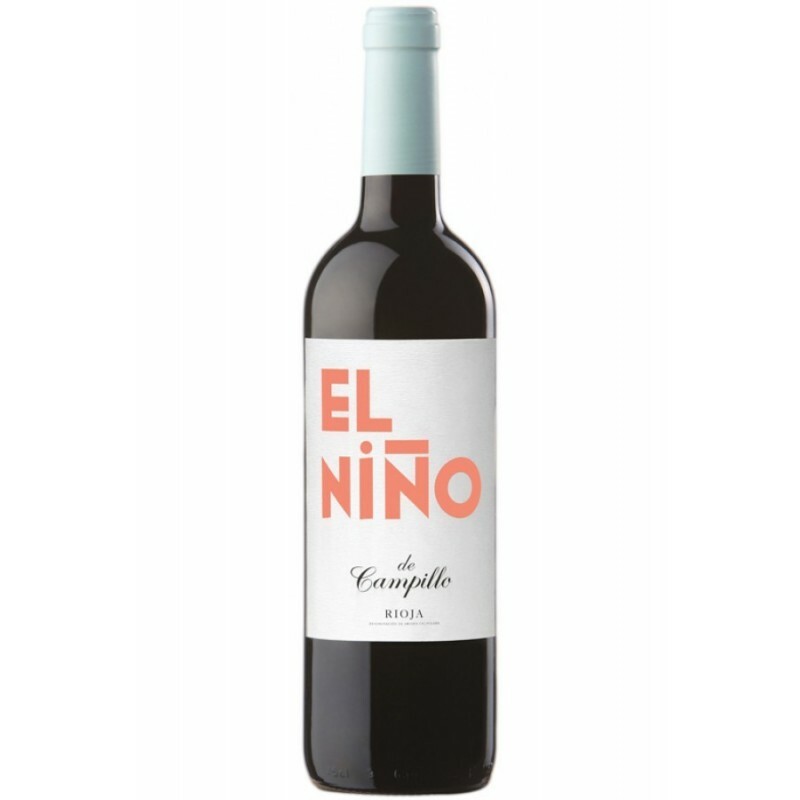 Red wine from author of Riojainnovative presentation, breeding and composition, a blend that dares with the Graciano and also with the Garnacha tinta. 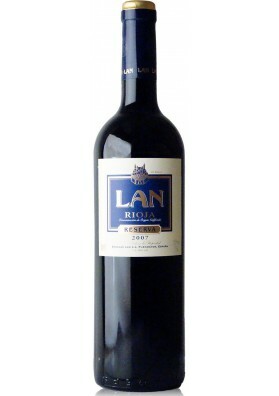 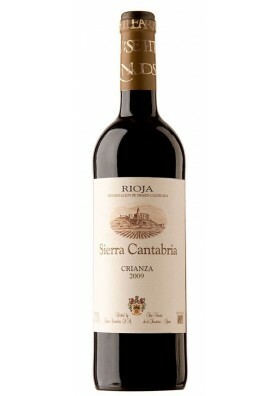 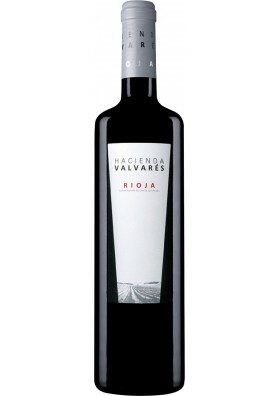 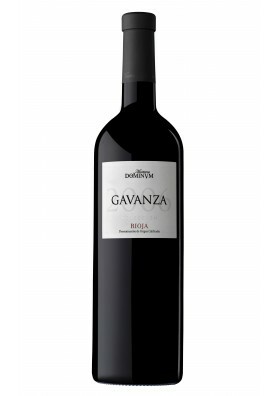 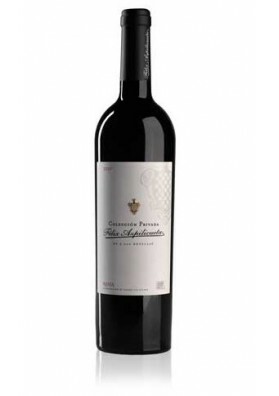 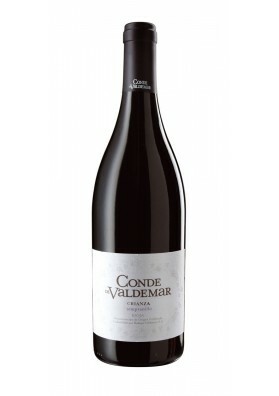 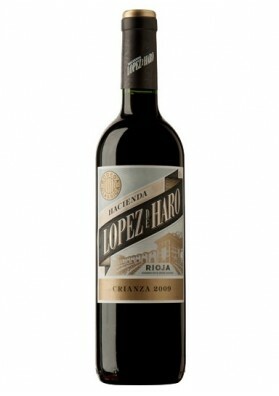 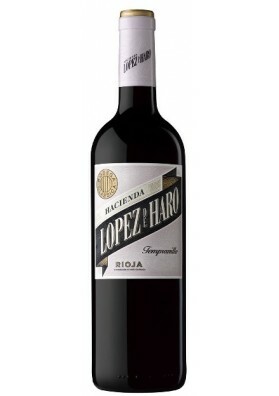 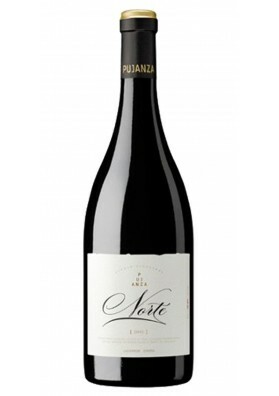 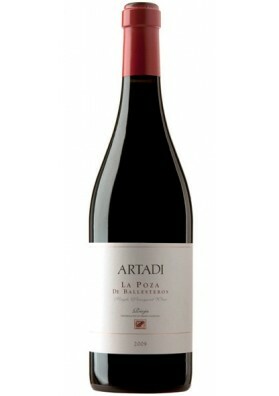 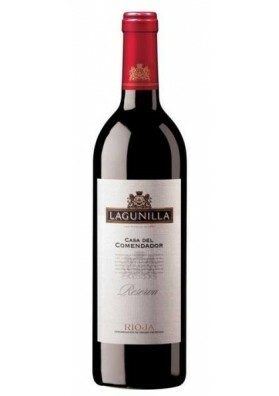 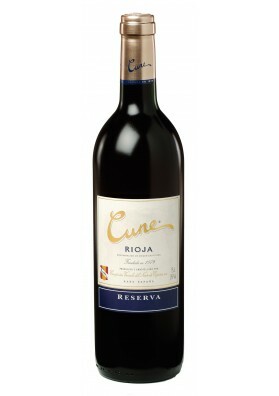 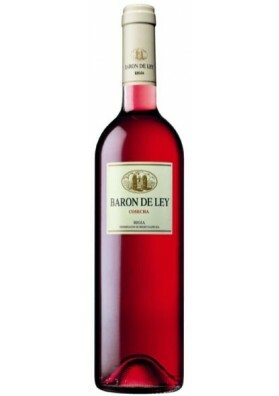 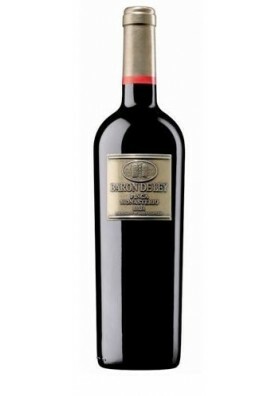 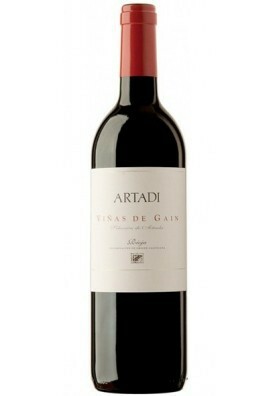 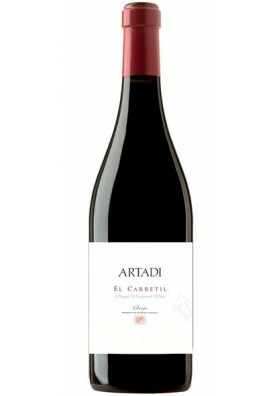 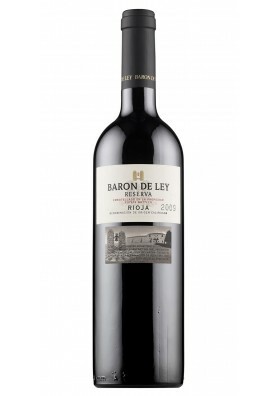 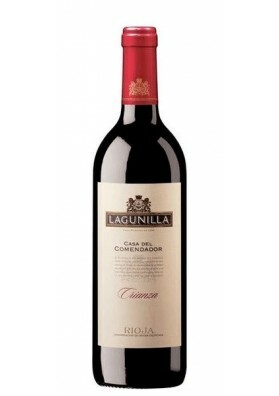 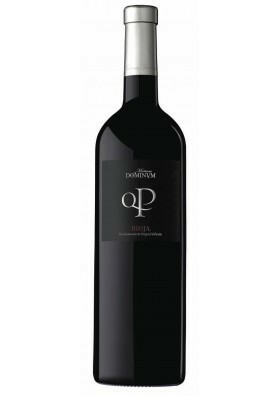 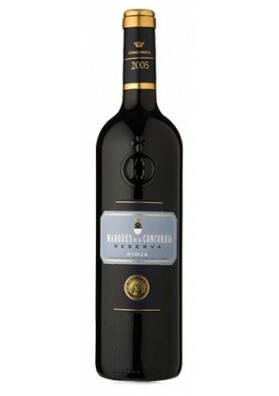 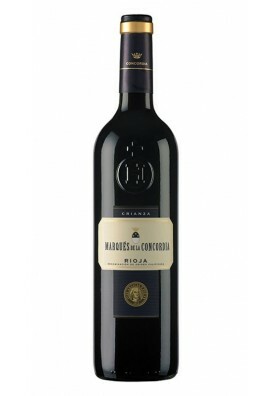 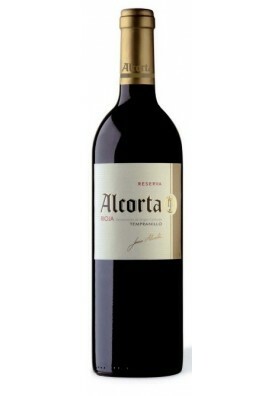 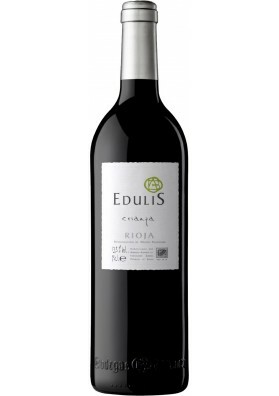 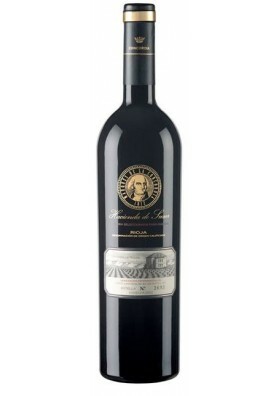 Origin: Rioja Grapes: TempranilloGraciano and Grenache Aromas: Toasted spices, black fruit, chocolate and balsamic notes.